While most cases of lower back pain are considered minor, the sensation can radiate from the lumbar spine throughout other areas of the body. The effects may also vary, as a degenerating disc may only bring mild discomfort or pain excruciating enough to require immediate medical attention. Sources of the irritation may be in any part of the complex network of spinal nerves, tissues, discs or tendons on our lower back. Regardless of the severity, aching in this portion of the spine may involve damage in the musculoskeletal system, strained lower back muscles or inflamed nerve roots that extend from the lower back to the legs. 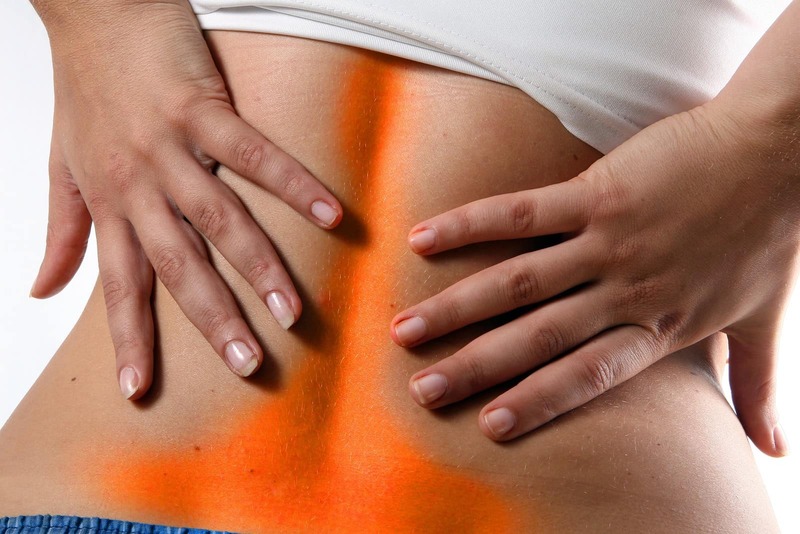 Despite being a common illness, lower back pain is quite difficult to treat and some victims seek alternative medicinal treatments to receive better recovery. One of the most popular alternative medicine solutions is spinal manipulation or chiropractic adjustment, performed by many a trained chiropractor in Brick, NJ. Once an age-old medicine, spinal manipulation is now considered a health care profession and mostly performed by licensed chiropractors or Doctors of Chiropractic in the United States. While the results of the procedure affect overall human health, chiropractic is a discipline that mostly focuses on illnesses or disorders of the nervous and musculoskeletal systems like headaches and strains in the joints. The essential goal in spinal manipulation is to restore regular functions of the musculoskeletal and nervous systems of the body through improving nerve activity, relieving pressure and alleviating the pain. A single procedure basically includes a combination of physical therapy, massage, exercise and jolting hardened joints. This is normally done on a clothed, adjustable table because parts may be modified according to the amount or type of force to be applied. Chiropractors actually use 100 types of spinal adjustment techniques, which they combine with other forms of therapy like electric stimulation, deep tissue heating, and ice and heat therapy. These are divided into two general categories: spinal manipulation and spinal mobilization. The former uses a hands-on approach for a controlled jolt on a specific joint while the latter only requires more stretching than direct thrusts to the lower back. Not all people with lower back pain may benefit from this though. If this illness is a symptom or is involved with severe osteoporosis, spinal cancer and other similar conditions, chiropractic adjustment may only present further complications. To determine if this method applies to you, a chiropractor like one from Back and Neck Center of Brick, LLC can accommodate you for immediate or same-day appointments in a state-of-the-art facility.